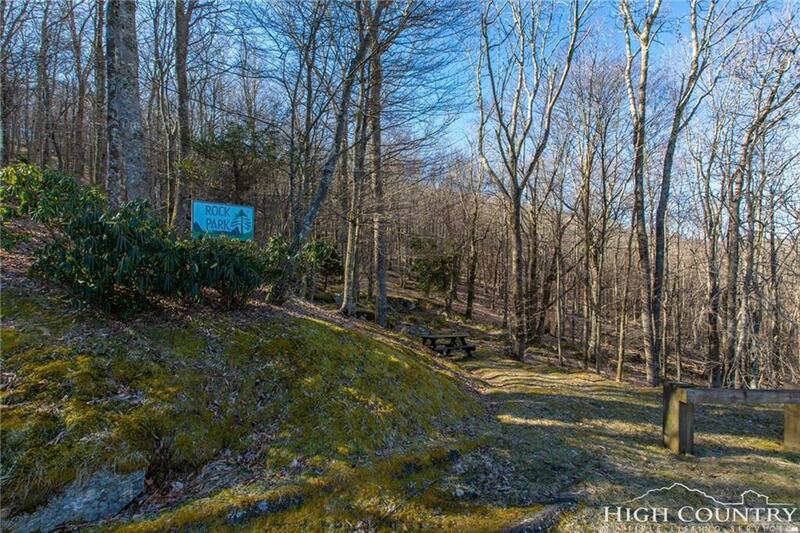 Owner financing is available for this Rocky Knob 3+ acre lot. 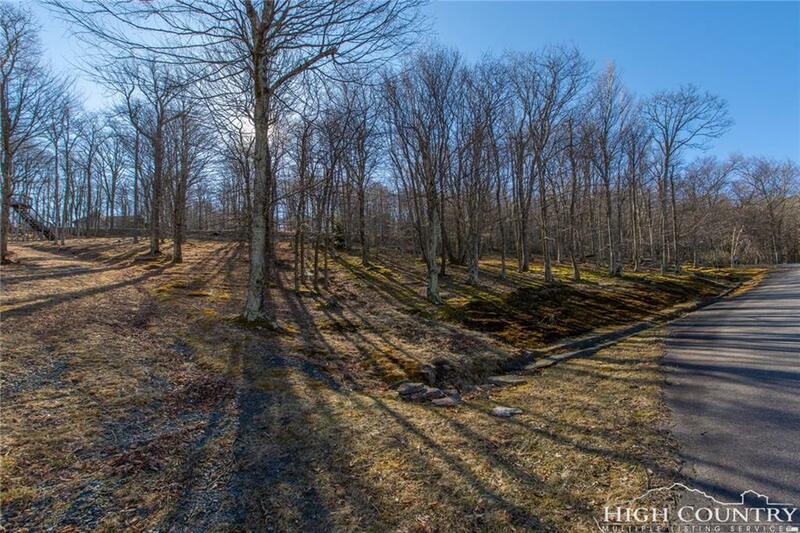 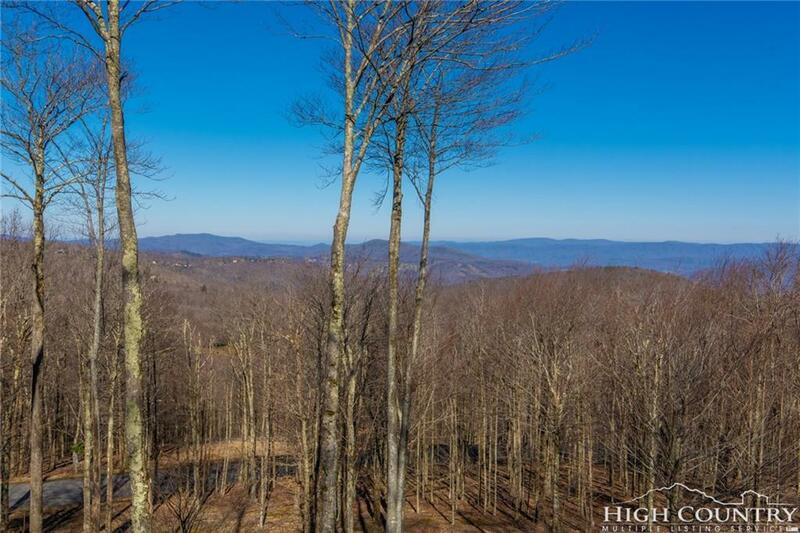 Situated in Watauga County with a Banner Elk address, you will enjoy gorgeous views and a well that is already dug. 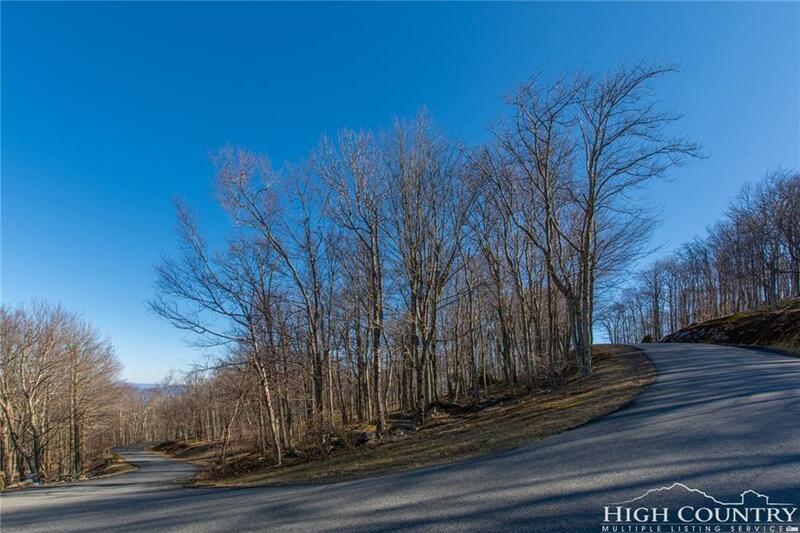 Broker interest.